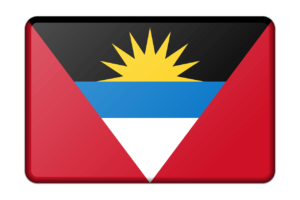 The Antigua and Barbuda Citizenship by Investment programme offers investors the opportunity to become citizens of this Caribbean nation. The investment requirements are some of the lowest for second citizenship programmes, making this one of the most attractive options for anyone seeking second passports for their families. Contribution to the National Development Fund: Investment in a government approved non-profit fund. Real estate: Investment in government-approved real estate. The Citizenship by Investment Unit: Investment in a business. Whichever route you choose, when you invest in Antigua and Barbadu for second citizenships you’d have secured a safety net for yourself and your family should you ever feel the need to leave your home country. Antigua and Barbuda is a Caribbean nation, consisting of two main islands, with its closest neighbours being St. Kitts and Nevis, and Monserrat. Nicknamed the ‘Land of 365 Beaches’, people are drawn to Antigua and Barbuda because of its white beaches and lush natural scenery. Another drawcard is the relatively quiet lifestyle, due to the fact that the island nation has the fourth smallest population in the world. In 2018, the estimated population number is just above 100,000. Due to the nation once being a British Empire, British influences are plentiful, but there is also a rich mix of Portuguese and African culture. English is the primary language in Antigua and Barbuda, but local also speak several dialects, including Creole English. Antigua and Barbuda has typical Caribbean weather, which means lots of sunshine, with average temperatures ranging from about 25C in winter to 29C in summer. Of course the island nation also gets rain, with average rainfall of 990mm per year. In general, the rainy season is between September and November. Primary school: From the ages of 5 to 12. Lower secondary school: From the ages of 13 to 15. Upper secondary school: From the ages of 16 to 17/18. Classes are small, with an average of 12 learners in a class. This means children can benefit from individual attention from teachers, which makes for a more well-rounded learning experience. The school year is based on the British model, which means it starts in September and ends in June of the following year. The curriculum is also based on that of the UK. Students cover the basic core subjects, such as English, maths, sciences, history and geography. Some schools make it compulsory to study a second language, which is usually Spanish. Religious studies is only compulsory if the school is affiliated with a church. Information technology as a subject is becoming more commonplace, as a growing number of schools in Antigua and Barbuda are making use of new technology in classrooms. Most of the just about 70 schools in Antigua and Barbuda are state-run, but there are private schools if you’d prefer to enroll your children in a private institution. However, private schools are expensive and may have waiting lists, depending on the location and cost of the school. Antigua State College, which provides technical and teacher training. Students who want to study towards degrees that are not available in the country, usually opt for universities in Europe or the USA. There are six medical districts in Antigua and Barbuda, each with a district medical officer to carry out medical services. There are 26 community health facilities in total, as well as Mount St John’s Medical Centre in Antigua and an 8-bed facility in Barbuda. Mount St John’s is a public hospital, with healthcare that meets international standards. The healthcare provided at the other facilities are also considered to be good, but there are some major conditions that cannot be treated. It is best to check in advance if your local facility can treat all conditions. 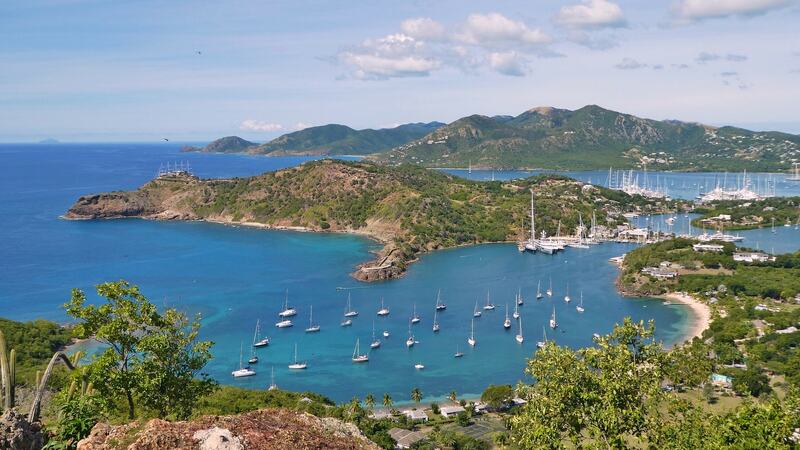 Antigua and Barbuda’s economy is heavily reliant on tourism, which makes up nearly 60% of the GDP. The island is promoted as a luxury Caribbean escape with many hotels and resorts located around the coastline, and several international airlines land at the country’s only airport every month. The country has struggled to recover from the effects of the global economic recession of 2009, but the Citizenship by Investment Program, discussed here, has been established to reduce public debt levels and spur growth. Antigua and Barbuda’s official currency is the East Caribbean dollar. Due to tourism ruling the economy, many businesses reliant on tourists show prices in US dollars. Antigua and Barbuda has busses and taxis as part of the nation’s public transport system. 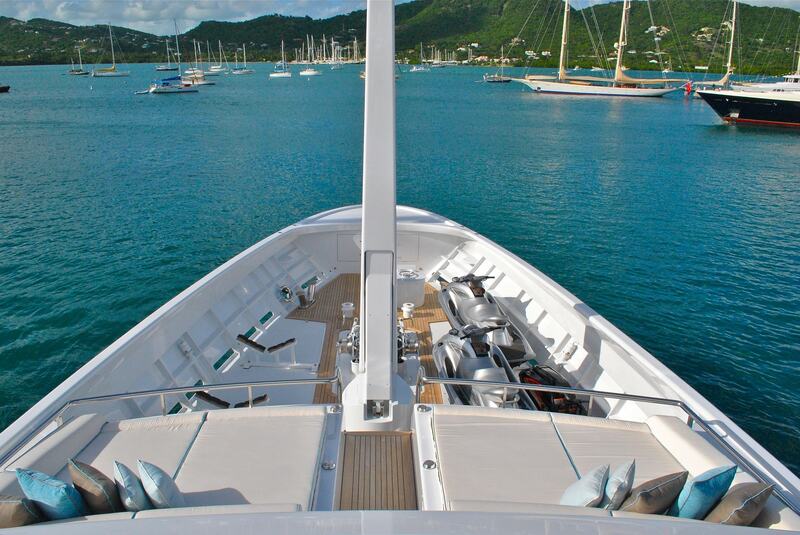 Travelling between St John’s, the capital in Antigua, and Barbuda is made possible by the Barbuda Express, a high-speed catamaran. Passengers can travel between the islands in 90 minutes, in nearly all weather conditions, 5 days a week. The NDF is a non-profit fund established to encourage investment in Antigua and Barbuda. Investors must make a once-off, non-refundable financial contribution to the programme. Suitable for: Individuals who are looking for a second citizenship that also includes family members. Validity period: Citizenship granted through this programme is valid for life and is passed on to future generations by descent. Dependent parents over the age of 65. The application process is straightforward. Don’t have to travel to Antigua and Barbuda to complete the application. Extremely low minimum stay periods – an average of 5 days during the first 5 years of citizenship. No tax on worldwide income. Visa-free travel to over 130 countries, including the UK, EU, Hong Kong and Switzerland. Single applicant: At least USD100,000. Family of 5 or more: At least USD125,000 plus USD15,000 for each additional dependent. To qualify for citizenship under the real estate option, applicants must make an investment in designated, officially-approved real estate. The property must be held for 5 years after the purchase, unless buying another officially approved real estate in Antigua and Barbuda. Suitable for: Individuals who are looking for a second citizenship that will yield a good return and that includes family members. Applicants must invest in officially approved real estate with a value of at least USD400,00. This investment amount includes immediate family members. 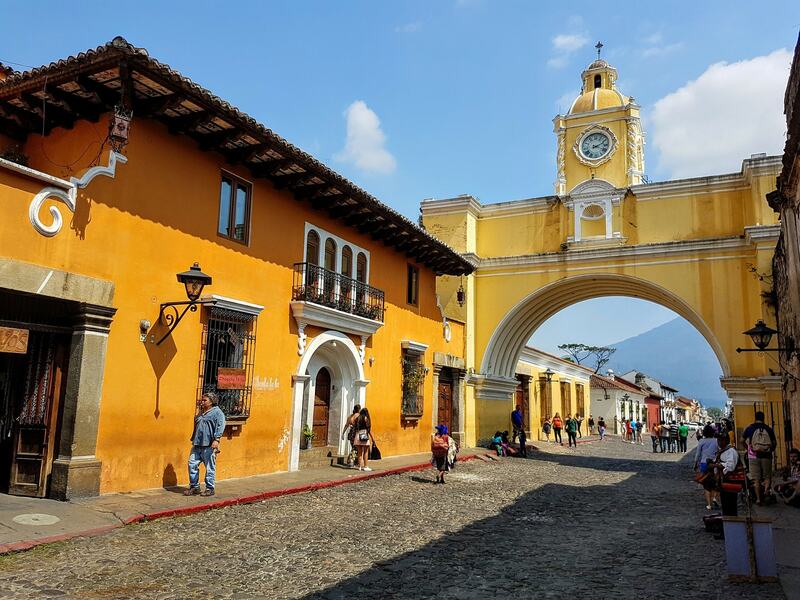 In addition, two or more applicants can jointly apply for second citizenship provided they have executed a binding sales and purchase agreement, and both have invested the required minimum of USD400,000. 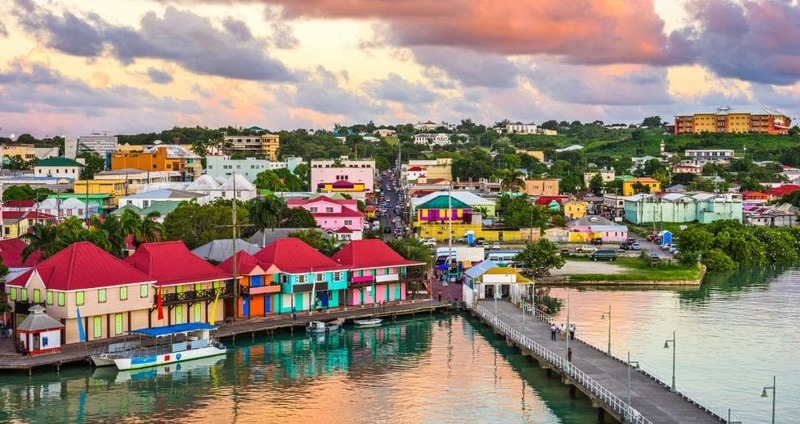 Under this route, applicants invest in an Antigua and Barbuda Investment Authority (ABIA) approved business, whether existing or proposed, as a sole investor or make a joint investment with at least one other person. Suitable for: Individuals who are looking for second citizenship for themselves and their families, and who wants to establish or investment in a business. Individual: An investment of at least USD1,500,000 in an approved business. Two or more persons: Joint investment in an approved business totaling at least USD5,000,000, with each person investing at least USD400,000. You must be of outstanding character, in good health and with no criminal record. You must spend at least 5 days in Antigua and Barbuda in the first 5 calendar years after gaining citizenship to retain your citizenship status. Provides false information in his or her application. Suffers from a contagious disease and/or serious health problems, or any family members who suffers from a contagious disease and/or serious health problems. Has not received a free pardon, has at any time previously been convicted in any country of an offence for which the maximum custodial penalty is in excess of six months’ imprisonment. Is a potential national security risk to Antigua and Barbuda or any other country. Is involved in any activity likely to cause disrepute to Antigua and Barbuda. Has been denied a visa to a country with which Antigua and Barbuda has visa-free travel and who has not subsequently obtained a visa to the country that issued the denial.